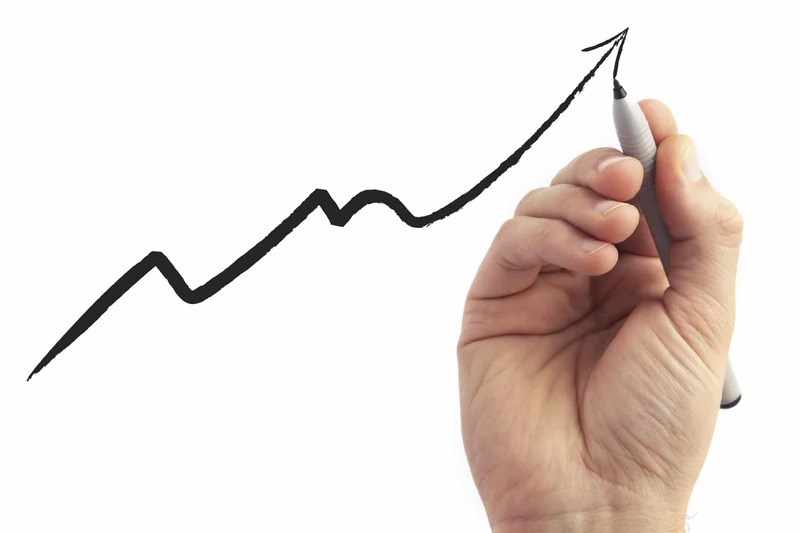 We have helped clients increase website sales by as much as 2580%. For some clients, their new website paid for itself within 6 months and sales continue to improve! Get in touch with us now and find out how we can help boost your sales and grow your business.